As with a few others around there parts, I was looking for that 'perfect' shaft for my driver. My driving has always been a weakness of my game, not the length, but just keeping it straight. I always struggle with hooking it uncontrollably or getting straight pushes. I know my swing needs some work (I'm currently a 7 cap, formerly scratch) but it's usually pretty consistent but due to lack of maintenance, it gets rusty and can develop some bad habits pretty easily. 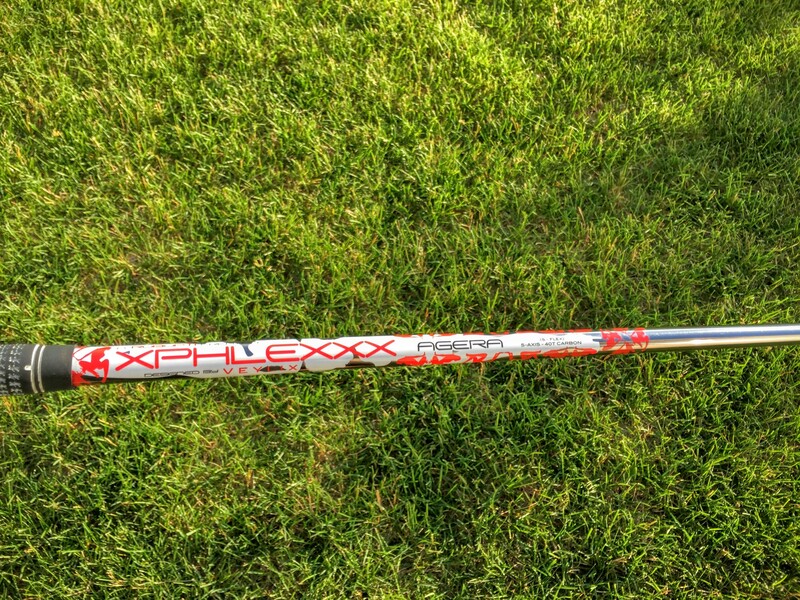 A few years ago I was getting sick of it, so I tested out the Callaway XHot Pro 3 Deep, the 13* one. LOVE. Hitting it great. Long story short, I ended up caving the face and it was replaced with a 2Deep which I also loved. Had ProForce V2 shafts in both of them. These were my go-to clubs off the tee when I played in matches where it actually meant something because even though I was giving up some distance off the tee, my misses were usually in the rough, not all over the place. 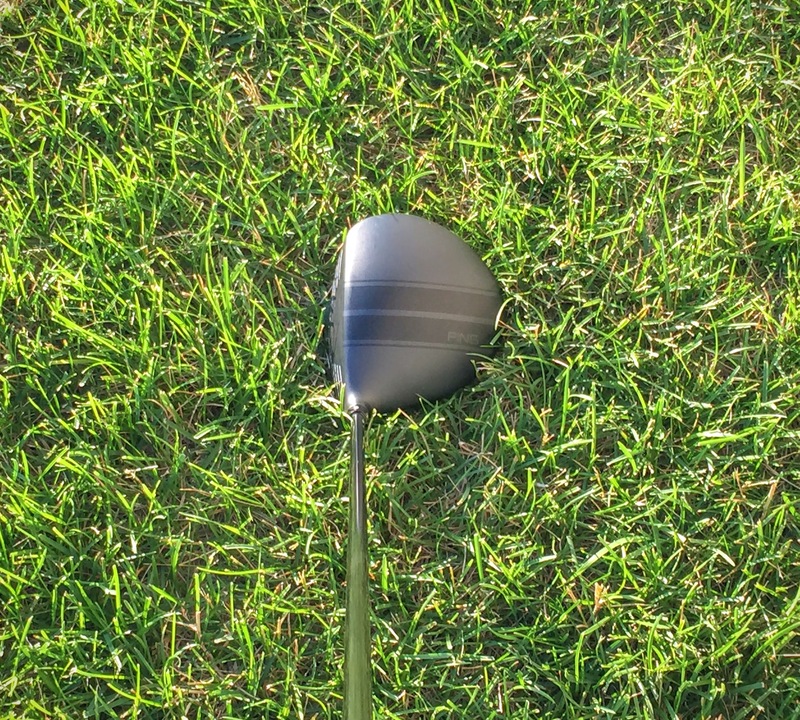 I ended up cycling through a ton of driver/shaft combos over the past two years, trying to get the driver back in the bag. I had XHot drivers, Bio Cell Plus and Pro, G25s and I'm sure a few others I'm forgetting. That pales in comparison to the amount of shafts I tried. I have a quiver of them so I could always change at a moments notice. I guess the point of the rant is to let you all know I was struggling. So...I called by buddy ROBO and we started chatting. The graphics on this thing are...interesting. Loud would be another way to put it, but if you know ROBO, this isn't a surprise at all. The result of this 'experiment' have been nothing but positive. My drivers are longer and straighter than they have been before, and the misses aren't off the reservation unless the swing was so bad nothing could save it. The slight mis-hits I'm getting are ending up in places they have no business being in. I've been playing this set up now for a few months and I've honestly not even looked at another driver or another shaft since. This is what got me started into the 40T world. I just ordered a Veylix 988 earlier today, and later on this year, I MIGHT buy an XR driver head and pair up a Veylix Rome 888 to go along with it unless Xphlexx comes out with something a bit heavier. Or I might order another Agera since I already know what to expect. The only reason I would get anything else is sheer curiosity, but I honestly don't want to change anything about the set up I have right now. I'm glad ROBO designed a shaft for normal folks, and I hope he continues his work. 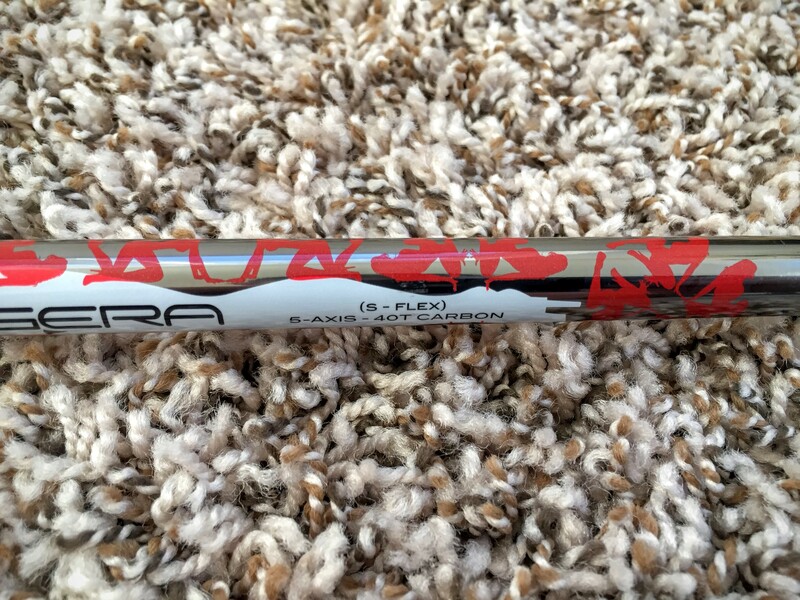 Knowing this was his first foray into the 46" shaft world, I expect big things in the future. Thanks brother!!! I25 is such a good looking head. Thanks for sharing your results I know Robopti asked me as well to share my experience which I should have done a while ago. It's such a good shaft for the players that fit the design. Well, count me in. Agera has been amazing so far, in both the driver and the Mini....just need to play more now!! So stable and consistent....really a huge difference over the other shafts on the market in that regard....!